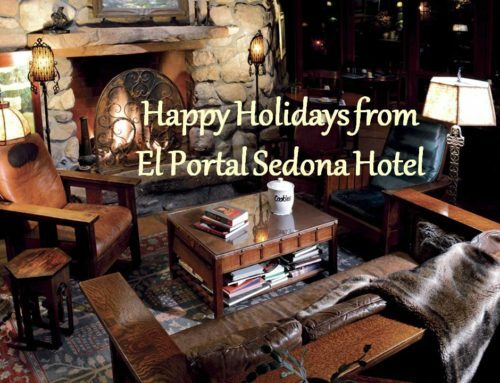 Not Sure Where to Stay in Sedona? 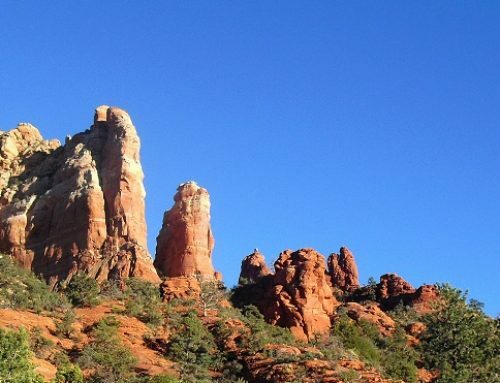 When traveling to Sedona there are a number of hotels, bed and breakfasts, inns etc to choose from. 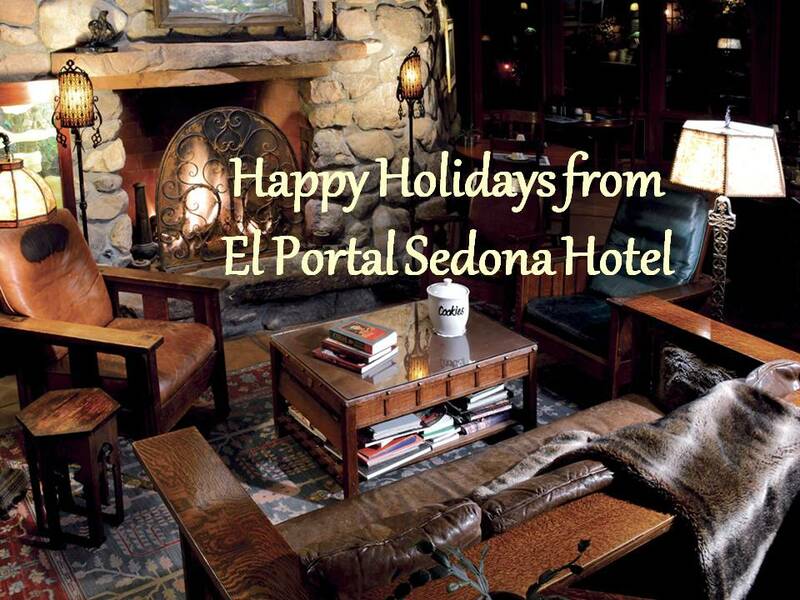 Of course we think El Portal Sedona Hotel is the best place to stay. We offer a lodging experience unlike any other. 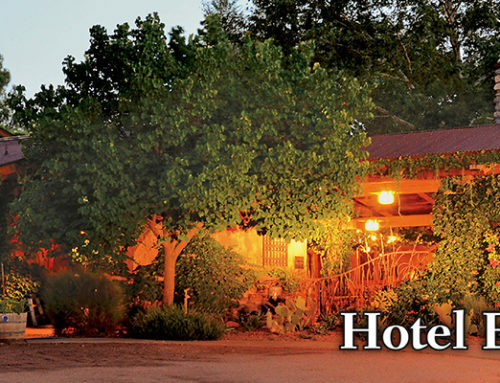 It’s a unique, welcoming and pet friendly Sedona hotel. With only 12 guest suites, you know its something special. And we make service our top priority. 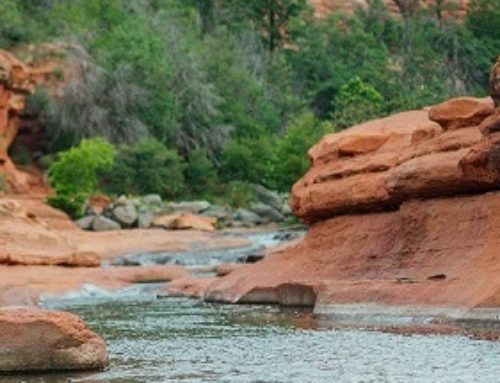 From mouthwatering breakfasts to jeep tours, we will make your Sedona Arizona vacation special. We can even arrange in room massages for you!